World Diabetes Day is observed on November 14 every year to raise awareness about a debilitating condition that millions of people around the globe live with every single day. November 14 was picked as World Diabetes Day because it was the birthday of Canadian medical scientist and Nobel laureate Sir Frederick Grant Banting. He’s the man who discovered insulin together with fellow Canadian scientist Charles Herbert Best in 1922. Insulin injections are used to manage diabetes. Diabetes is one of the world’s most common and fastest-growing diseases, affecting people regardless of race, income levels, and ages, including children. 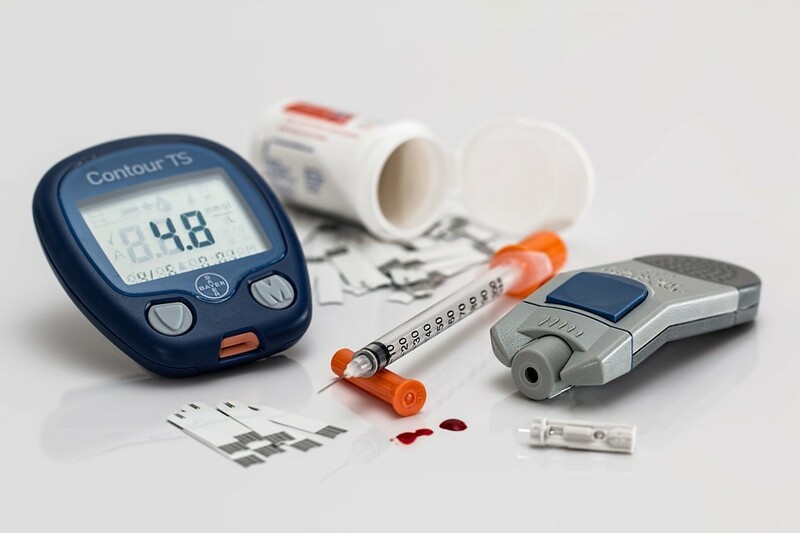 There are two types of diabetes—type-2 diabetes, which is largely preventable and treatable, and type 1 diabetes, which is not preventable but can be treated with insulin injections. Most people do not know they have diabetes because some of its symptoms are not that extraordinary. November 14—World Diabetes Day was created to encourage people to educate themselves about diabetes, especially if it runs in their family. If you suspect that you have diabetes, your doctor may advise you to take a blood glucose test to determine your condition. Early detection of the disease improves the chances of managing it and staying healthy. Diabetes is a disease that develops when a person’s blood glucose, or blood sugar, exceeds normal levels. Blood glucose comes from the food we eat that gives us energy. Insulin, a hormone produced in the pancreas, allows the glucose from the food we eat to get into our cells to give us energy. However, some of us don’t make enough insulin or none at all. In this case, glucose remains in the blood and doesn’t reach our cells. Over time, having too much glucose in the blood causes health problems. If your body cannot produce or use insulin the way it should be, diabetes kicks in. This results in high levels of sugar in your body that can lead to various health problems. In this case, you will need insulin booster shots to reduce the levels of sugar in your body to normalize its functions. Someone dies every eight seconds because of diabetes. Around 425 million adults were living with diabetes worldwide in 2017, and the number is expected to rise to 629 million by 2045, according to the International Diabetes Federation. In 2015, 30.3 million Americans, or 9.4% of the U.S. population, were diagnosed as having diabetes. About 5 million Americans are diagnosed with diabetes every year, according to the American Diabetes Association. Diabetes is the seventh leading cause of death in the United States, with 79,535 death certificates listing the disease as the underlying cause of death in 2015, and a total of 252,806 death certificates listing diabetes as an underlying or contributing cause of death. Every five minutes, someone with diabetes suffers a heart attack. Diabetes is one of the top 10 causes of disability. On November 14—World Diabetes Day, use the occasion to encourage yourself to stay healthy. To prevent having diabetes, you need to have a balanced and healthy diet and a good amount of exercise. Experts say that people who are not physically active and are overweight or obese are more likely to develop type 2 diabetes. 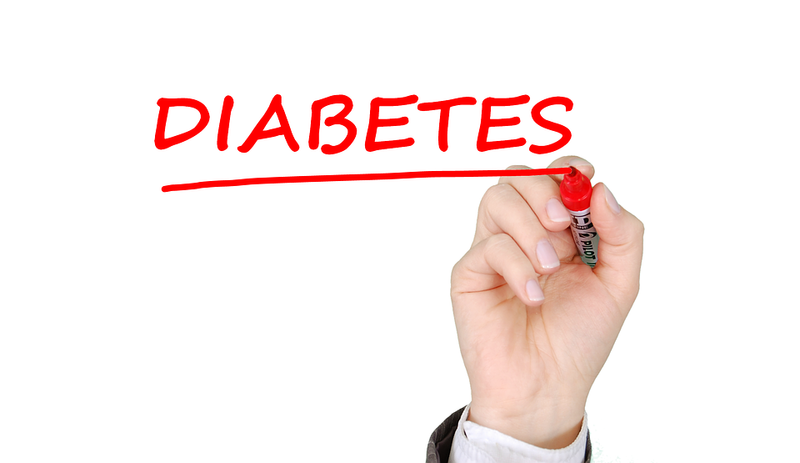 Chances are, there are people in your community who are afflicted with diabetes. As people around the globe observe November 14—World Diabetes Day, take time out to help those who desperately need assistance. One way you can transform their lives is by donating a vehicle you no longer use to us at Goodwill Car Donations. We sell at auction all vehicles donated to us and use the proceeds to support the critical community-based programs of the Goodwill nonprofits serving your area that cater to disadvantaged individuals and their families. These are the men and women in your area who are saddled with various forms of disabilities, lack of education, past criminal records, and other personal barriers to employment and a poverty-free life. Goodwill uses the funding to provide these people with skills and job training, career development and placement, scholarships, youth employment, livelihood, disability benefits support, and other community-building support. Those who join our job training programs are taught skills best suited for them, enabling them to secure decent and stable jobs. As a result, they become financially independent and able to take care of themselves and their family. By donating a vehicle to us, you will also help yourself since your charitable contribution will entitle you to receive your own share of rewards, including a top tax deduction. To know more about Goodwill Car Donations, our donation process and other related information, feel free to visit our FAQs page. If you have inquiries, give us a call at our toll-free hotline 866-233-8586 or contact us online. On November 14—World Diabetes Day, let’s do something to help the disadvantaged people in our communities, some of whom may be suffering from diabetes. Call us at 866-233-8586, and get free professional towing service for your vehicle donation.